President Barack Obama’s Initiative on Educational Excellence for African Americans has been a tremendous influence on Walker, motivating her to pursue a career in journalism. 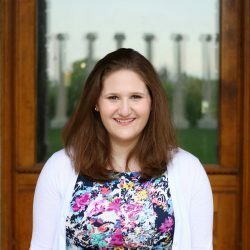 Victoria is a junior whose partial list of skills include writing, non-linear editing, videography and photography. 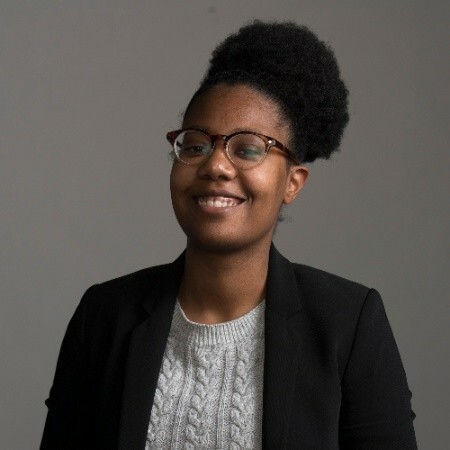 She is the recipient of a National Newspaper Publishers Association Scholarship (2013) and spent five months as a post-production intern for the Smithsonian Channel. Victoria has been a contributing writer for The District Chronicles, shooting and editing photos while researching articles and leads for potential stories. She completed a four month internship with Al Jazeera America, “America Tonight” and has maintained an impressive GPA at Howard as a Broadcast Journalism major, with a minor in Political Science. Victoria currently works as a marketing associate for Zipcar and interns at CBS News This Morning.